from Barcelona to America--and a few stops along the way! 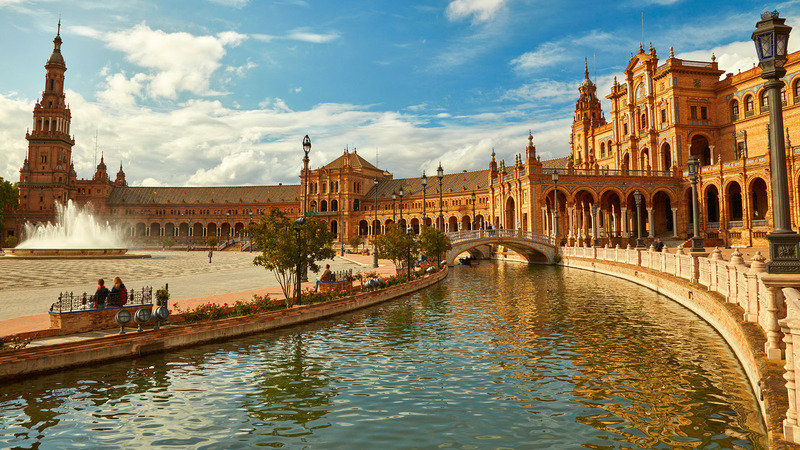 On this Beadventure you will get to visit some of the places you’ve only read about or seen in the movies—Barcelona, Seville, Casablanca, Tangier. You'll then have a workshop with an international beading star aboard a beautiful ship where they cook all your meals, make your bed--and you get to bead as you cross the Atlantic Ocean to the United States. Sigh. Can you spell r-e-l-a-x-a-t-i-o-n and c-r-e-a-t-i-v-i-t-y!!! 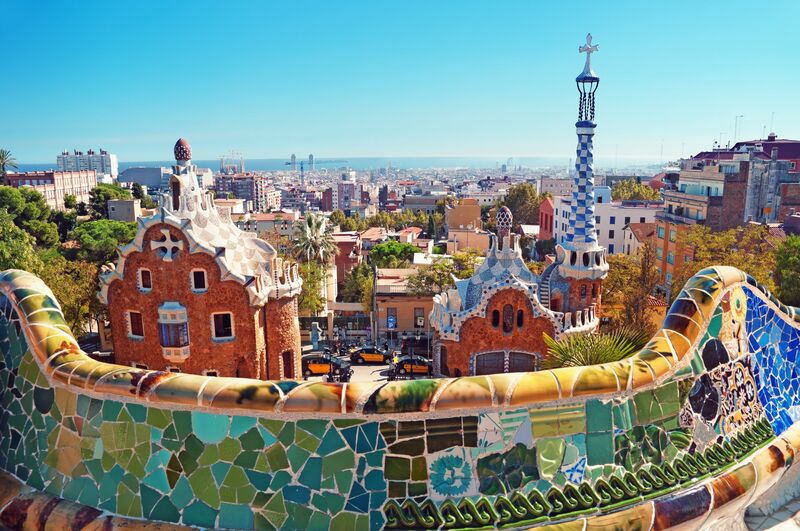 To kick off this Beadventure, you’ll arrive in Barcelona the day before we set sail on Holland America Line’s MS Rotterdam. The ports of call will be followed by seven days at sea. Yes, this is more than a typical beading (or most other) cruise. You will be introduced to several fascinating cities--and then have another week to relax while indulging in your favorite passion of beading! For those that follow Jean Power, you know that she is an award-winning jewelry designer based in London, England. She is designing a project special to this Beadventure. You’ll have far more days to enjoy beading than any other retreat or workshop you’ve ever been on, so this Beadventure is going to be even more of a special opportunity to expand your creativity while learning techniques and about design from one of the world’s best teachers. Day 1. Friday, October 16. Arrive in Barcelona, Spain. Today you’ll fly into Barcelona (airport code BCN) a day prior to boarding our ship. We’ll stay at a charming hotel located only 100 meters from the Rambla. If you arrive early feel free to explore the neighborhood and stores along the Rambla. In the early evening we will gather in the hotel lobby for our “welcome” dinner at a nearby restaurant. Day 2. Saturday, October 17. Set Sail! In the morning you’ll be free to explore Barcelona. 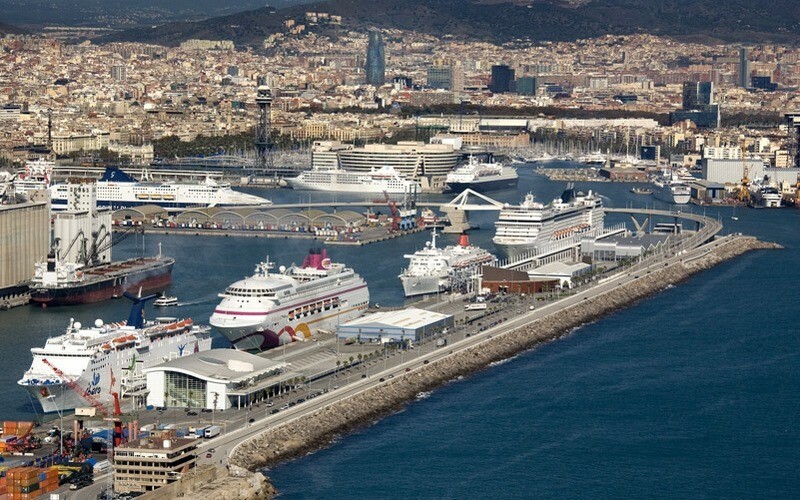 In early afternoon, we’ll travel by taxi to the Port of Barcelona to board Holland America Line’s MS Rotterdam. You’ll then have time to get settled in your cabin and become familiar with the ship. We’ll gather for a toast when the ship sets sail at 5 p.m. and have dinner in early evening. Day 3. Sunday, October 18. Day at Sea. The morning will be yours to relax and further explore what the ship has to offer. In early afternoon we’ll gather with Jean for an introduction to the project she will be teaching. Day 4. Monday, October 19. Experience Seville, Spain. 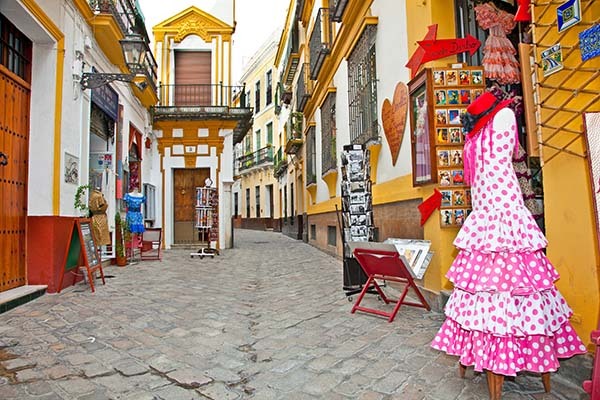 We’ll arrive at the port city of Cádiz, the gateway to Seville, at 8 a.m. and depart at 11 p.m. Cádiz is generally considered to be the oldest continuously inhabited settlement in Europe, founded in about 1100 BC. The ancient center, surrounded almost entirely by water, is home of the Spanish Navy. For those that want to visit Seville (about a 1.5-hour drive), there will be lots to see and experience. There’s the city’s iconic Seville Cathedral, the world’s largest Gothic cathedral; Seville’s beautifully decorated, narrow streets, including the Barrio Santa Cruz, originally the city’s Jewish Quarter; learning about the passion and artistry of an authentic flamenco show; experiencing the best traditional tapas at an authentic, off-the-beaten-track tavern; exploring Seville’s Moorish history at the Alcazar Palace; sipping some iconic local wines; and/or exploring Seville’s artistic heritage. Seville boasts one of the most significant art collections in all of Spain, which can be found inside the stunning Fine Arts Museum. 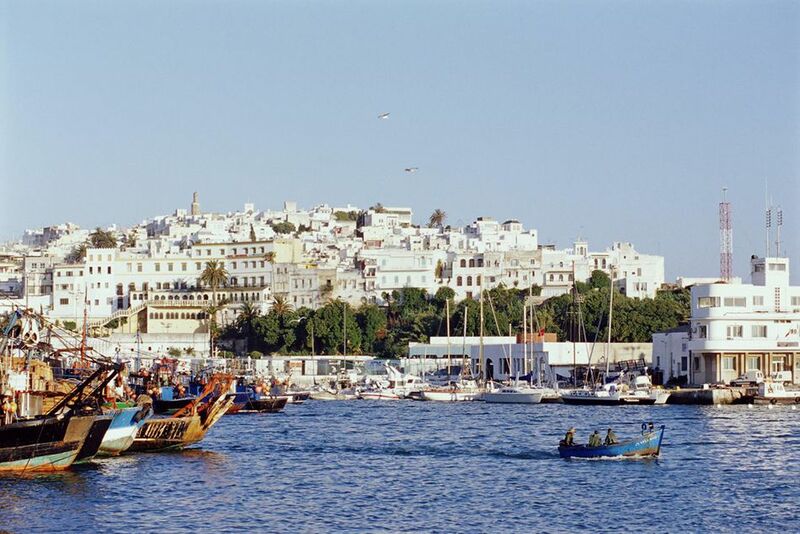 Today we’ll arrive at 8 a.m. and depart at 5 p.m. Tangier has many of the things that travelers enjoy—a sense of exotic mystery, interesting history, beautiful vistas, and some unspoiled beaches. While it may not have the offbeat charm it did in the 1940s and 1950s when you could rub shoulders with the likes of Truman Capote, Paul Bowles, and Tennessee Williams, today it is an interesting, cosmopolitan mix of African and European influences. As with many cities in Morocco, there's an old town (Medina) and a new town (Ville Nouvelle). 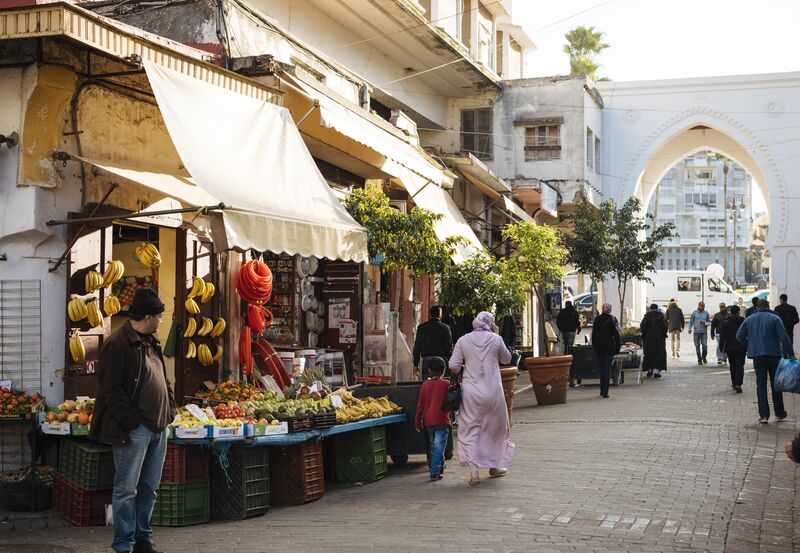 During your visit, you might want to check out Tangier's Medina, a lively place with alleyways filled with shops and teahouses; or the American Legation, a diplomatic mission established in 1821 that now is a museum with fascinating art, including work by Eugene Delacroix, Yves Saint Laurent, and James McBeay; or the Place de France, a good place to sip some tea and enjoy the sea view; or the Kasbah, which is located high on a hill where the old Sultan's palace (built in the 17th century) lies within its walls and houses fine examples of Moroccan art. Day 6. Wednesday, Oct. 21. 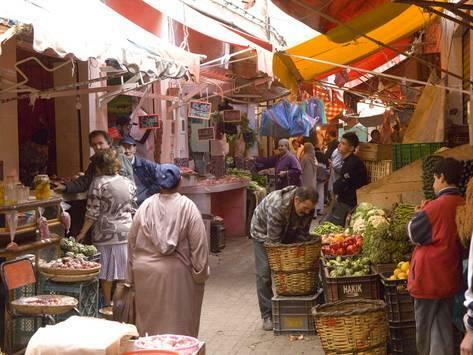 Casablanca, Morocco. Today we’ll arrive in port at 6 a.m. and depart at 8 p.m. 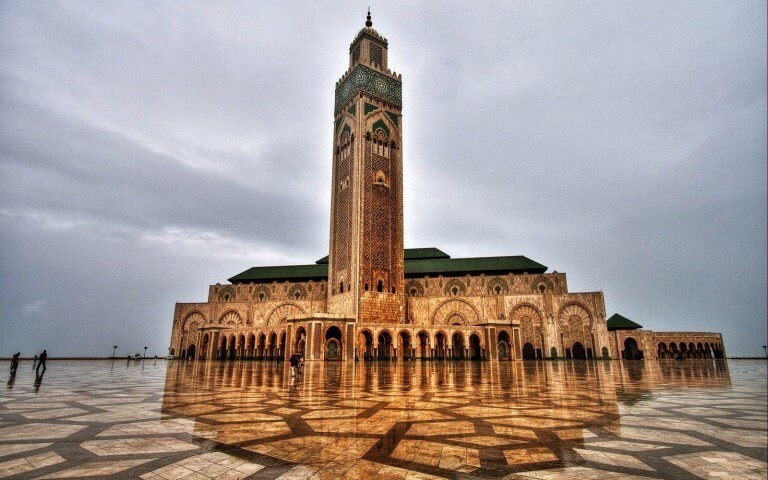 This will give you an opportunity to experience Casablanca, which boasts one of the most spectacular mosques in the world: the Hassan II Mosque. Constructed in the 1990s, only the best materials were used, and master artisans were employed to produce exquisite details—from fine carvings in both wood and plaster to colorful tiling. Casablanca also holds the most Art Deco architecture of all of Morocco’s cities, which serves as a reminder of the city’s French colonial period. Another option is to check out Casablanca’s art scene at the museums, galleries, and even its street art as you wander the city’s streets; or you can stroll along the Corniche, a promenade that stretches along the coast. Day 7. Thursday, Oct. 22. At Sea and Workshop. Today will be a relaxed day, which we’ll combine with a continuation of our workshop with Jean. Day 8 & 9. Friday & Sat. October 23 & 24. Madeira, Portugal. Today we’ll arrive at 8 a.m.; stay overnight and then depart the next day at 1 p.m. We'll dock at Funchal, the capital city of Portugal's Madeira Island. Although it is closer to Africa than it is to Europe, this subtropical island is often compared to Hawaii for its volcanic landscapes, rugged coastline, and botanical wonders. 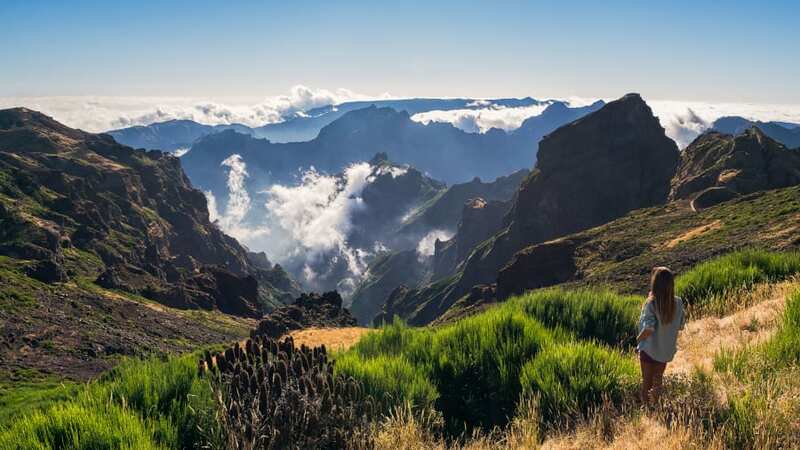 Madeira is known as the “island of eternal spring because of this subtropical climate. Two-thirds of the island is classified as a nature reserve and the volcanic soil means that pretty much anything can grow on the land. This has made it a top wine producing spot and it has been producing some of the world's best fortified wines for over 500 years. Madeira wine can be enjoyed both as an aperitif (served dry) and a digestif (served sweet). 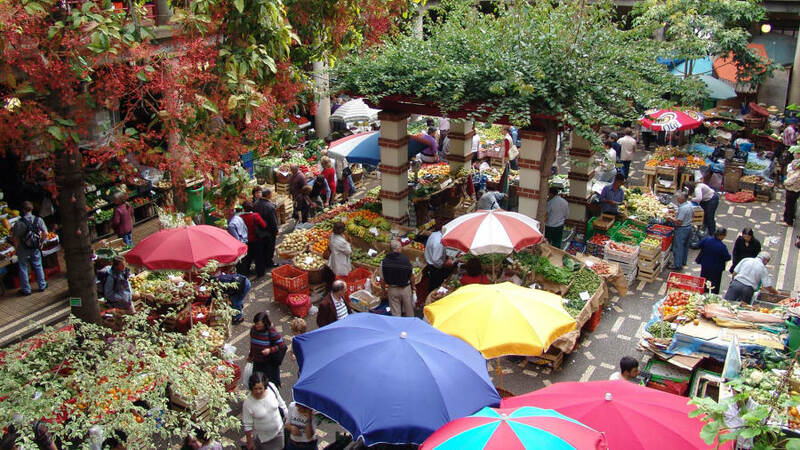 For foodies, you might want to check out the Mercado dos Lavradores, an Art Deco food market that dates back to 1940. The two-tiered hall is decorated with intricate hand-painted tiles and packed with stalls selling tropical fruit, vegetables, and spices. Another option is to visit the São Tiago Fortress, built in the 1600s, which houses the Contemporary Art Museum and its large collection of Portuguese works. Day 10 – 16. October 25 to Oct. 31. At Sea. During these seven days we’ll travel across the Atlantic Ocean. We’ll spend some of the time continuing our workshop with Jean. You’ll also have time to relax, take advantage of spa treatments, and enjoy at-sea activities that Holland America offers—such as hands-on workshops from America’s Test Kitchen and BBC Earth Experiences presentations and activities. And of course, it could be 7 days of uninterrupted beading! Day 17. Nov. 1. Arrive in USA. We’ll arrive at Fort Lauderdale, Florida at 6 a.m. and will disembark from the ship that morning. About Jean’s Project . . .
Jean is working on a project special to this Beadventure . . . check back for details! 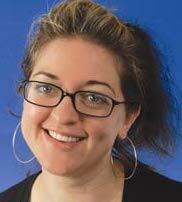 Jean is an award-winning jewelry designer, writer, and teacher based in London, England. She first began making jewelry in 2001, having already spent many years painting as well as exploring different aspects of fiber and textile arts. While she continues some of these interests, beading is her main love and she tries to use them in conjunction with her other interests. When not teaching Jean loves working on new designs and has a range of instructions available on her website and her Etsy shop. In addition to many projects and articles published worldwide, Jean is the author of eight books on beading and jewelry making (books 9 and 10 currently are in progress) and was the editor of a beading magazine for four years. Find out more about Jean and her work by clicking here and her fabulous books. 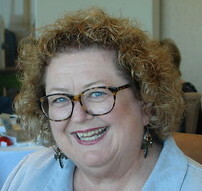 In January 2009 Cheryl Frasca of Anchorage, Alaska took ownership of Beadventures from Cheryl Cobern-Browne, who now spends more time at the wonderful retreat center that she built in Ireland. $3,480.00 for a shared hotel room in Barcelona and inside ship cabin (Category L). Cabin can be upgraded (based on availability): Ocean View cabin is approximately an additional $200 per person; Lanai cabin is approximately an additional $600 per person (actual cost will be based on cabin category you select). Check out the ship's deck plan by clicking here. If you book by May 1, 2019 you can receive the early booking bonus that includes Holland America's "signature beverage package" of 15 beverages a day! Check your passport expiration date to make certain it is valid for at least six months beyond the dates of this trip. Each of the ports of call during the cruise have optional shore excursions. You will be able to sign up through Holland America once you've booked a room; you also can check out other options via websites such as Viator or Trip Advisor. Remember to bring your customary bead supplies (beading mat, needles, thread, scissors, magnification). If you need a task light, it must be battery-powered because we will not have electric cords available. Your best option is to have a rechargeable power source for your light (so you don’t have to pack lots and lots and lots of extra batteries!). To help protect the investment you are making in your planned travel, you are strongly encouraged to purchase trip insurance. Beadventures recommends TravelEx Insurance Services; click here for more information about its coverage.